Nintendo is phasing out the Basic Wii U console in Japan. News of this comes from Nintendo’s Japanese hardware listings, which states that the 8GB model of the company’s console will cease production soon. The Wii U launched in two SKUs that came with either 32GB or 8GB of internal storage. As time has gone on, the 8GB hard drive has become too small to install certain games, and has gradually become more difficult to find than the 32GB console. Along with memory space, the Basic Wii U console differs from the 32GB model in appearance by being the only white version of the system. 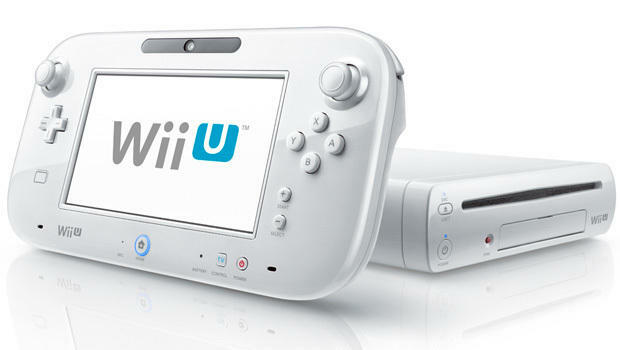 However, Nintendo lists on its website that it will be launching a white version of the 32GB Wii U in June. Nintendo has yet to confirm plans to pull the Basic Wii U from other territories.